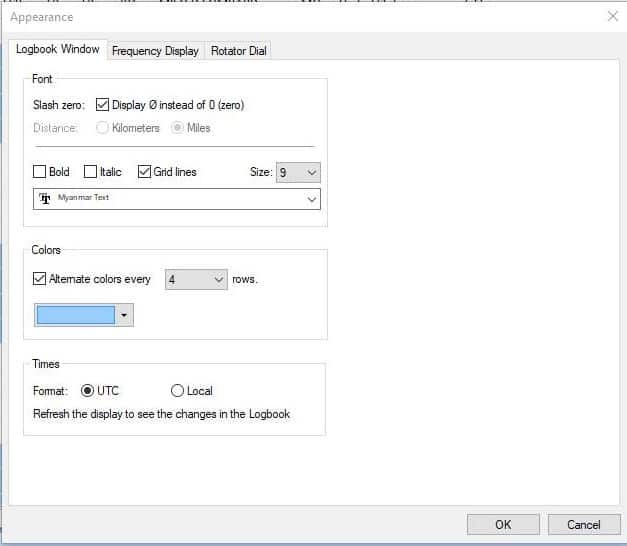 I have been using Ham Radio Deluxe Logbook on and off for many years. It started with the free version and now I have the paid version. 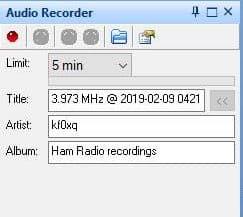 The latest of Ham Radio Deluxe Logbook is version 6.5. I’ve cleaned mine up, improved the speed, made it look nice and have it automated just how I like it. Wow what a difference! If you would like to see more, please keep reading. For too long I left the toolbar cluttered and too many things showing. A while back I fixed that. No more unusable icons and no more wasted space. No more cluttered tabs on the Add Log Entry (ALE) window. This cleanup is easy to do and it makes it easier to navigate. WA9PIE, Mike did a video a while back installing a MySQL (Maria) database for HRD Logbook. I followed the video and it was a big improvement for me. 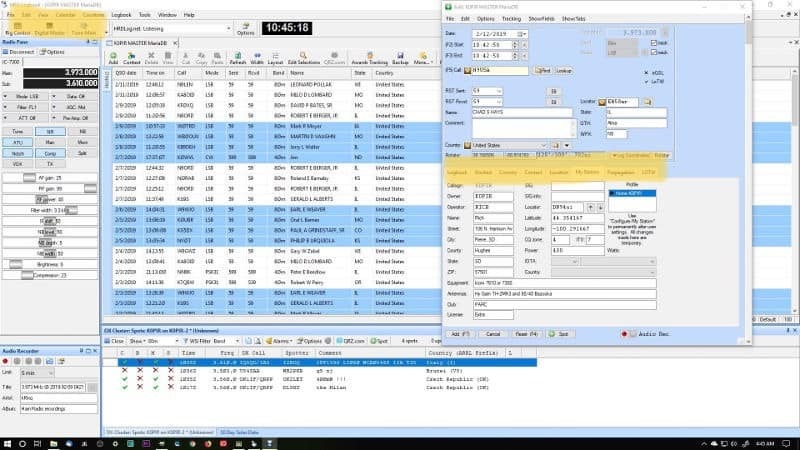 If you have some experience with HRD Logbook and databases I recommend doing this. It helps with large logs. Otherwise you may want to stick to the default database, but you can help HRD Logbook by using “Edit Selections” and view only 100 to 500 records. It’s easy to do and makes a big difference. 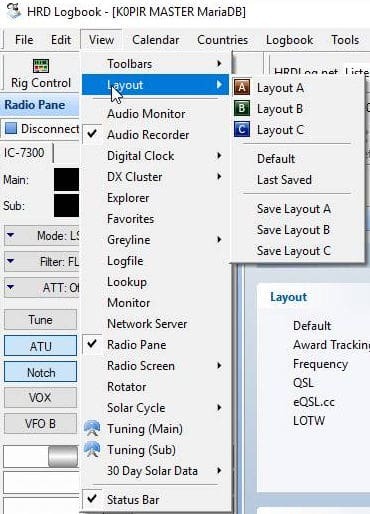 In my software I like having the Radio Pane visible with my buttons and sliders. There’s also the Audio Recorder and DX Cluster that is visible. Tired of looking at the same colors and fonts? On the toolbar go to More>Appearance. Colors and fonts can be changed to make it more to your liking. I have always enjoyed the fact that HRD Logbook can automatically upload to my favorite online logbooks. 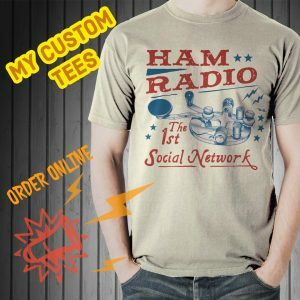 Mainly QRZ.com (subscription required), eQSL.cc and HRDLog.net. Of course it will upload to LOTW, but you’ll have to do that manually. It is very easy though. Just create an account at each website. You can click on the links at the bottom of the page. And there is one more, Clublog. I have been using it for a couple of years. More to come on DM780 and of course the DMR codeplug on my Ailunce HD1.